Jessica is a young, up and coming, award winning, Toronto based soprano . Notable opera credits include: Mutter and Hexe in Hänsel und Gretel with MYOpera (2014), Foreign Princess in Rusalka with the Halifax Summer Opera Fetival (2014), the title role in Carmen with the Halifax Summer Opera Workshop (2012), Der Komponist in Strauss’ Ariadne auf Naxos with Opera NUOVA (2012), Nicklausse in Les Contes d’Hoffmann (HSOW 2011), Marcellina in Le Nozze di Figaro with UWOpera (2011). Ms. Lane’s musical theatre credits include: Bloody Mary in South Pacific (UWOpera 2011), B.J. in Smokey Joe’s Cafe (UWOpera 2010), Alice Beane in Titanic: A New Musical (The Singers Theatre 2005). 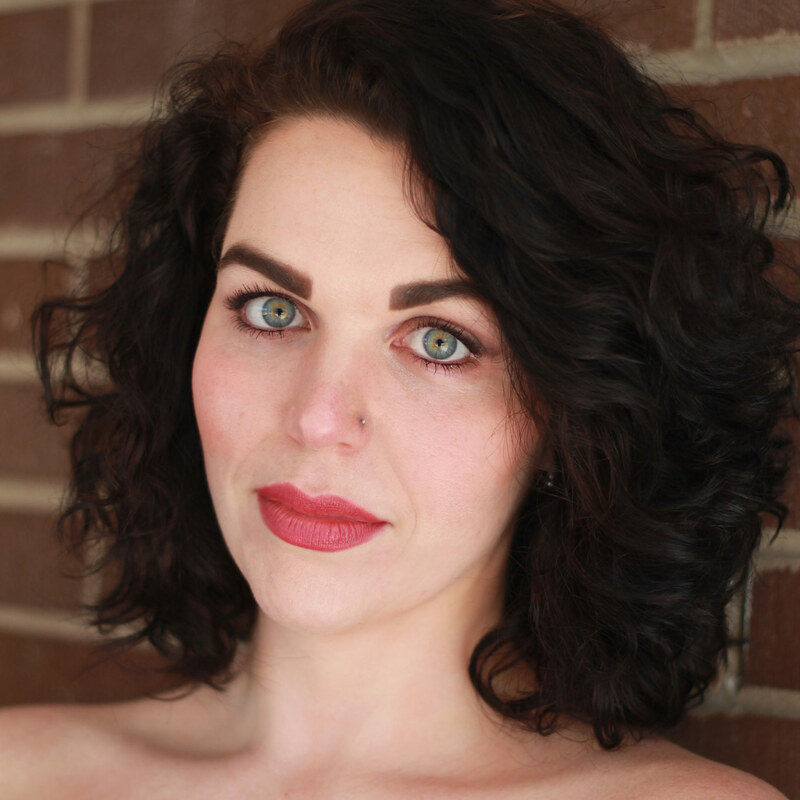 In 2015, Jessica received two prizes from The Metropolitan Opera National Council Auditions and has just returned from attending the Neil Semer Voice Institute in Coesfeld, Germany in July 2015. Jessica has coached and taken master classes with internationally renowned teachers and performers. She has been reviewed as a”strong and consistent performer” (Halifax Herald, 2011) and “a sincere performer…sure to impress on the audition circuit” (Opera Canada, 2012). Breaking into the industry: a vicious cycle?